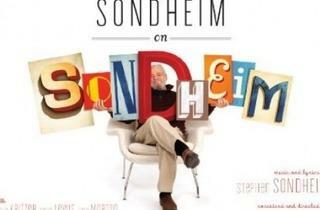 Editor Kris Vire's picks for the theater aficionado. 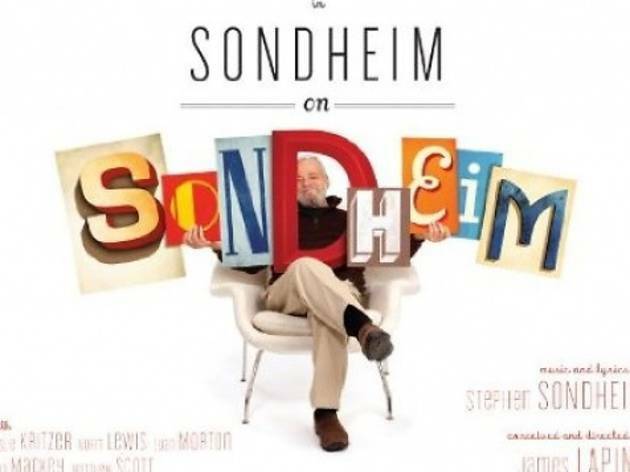 Stephen Sondheim’s 80th year has brought with it a number of treats for fans of musical theater’s greatest living composer. 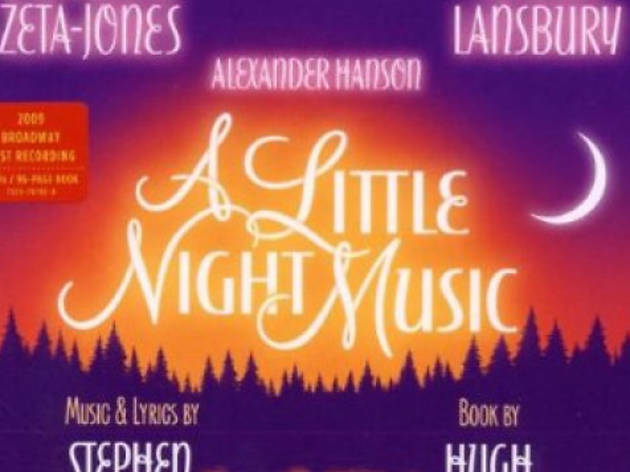 Alongside a pair of new two-disc cast recordings—of Broadway’s A Little Night Music revival and the new revue Sondheim on Sondheim ($17.95 each)—there are two pieces of even juicier Sondheimabilia. Evening Primrose ($29.98) was written in 1966 for the television anthology series ABC Stage 67. 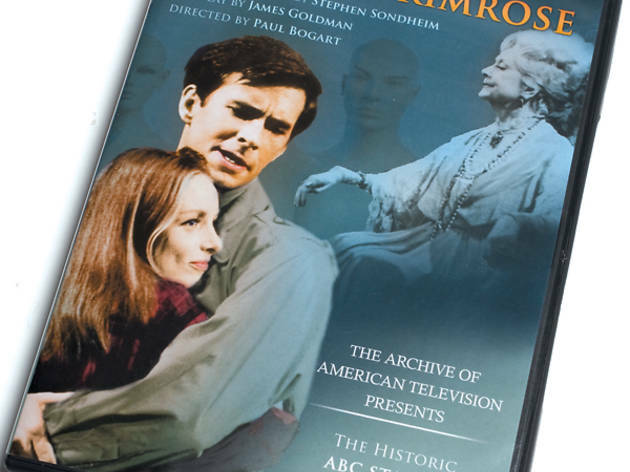 Starring Anthony Perkins as a depressive poet who discovers a society of hermits occupying a department store, posing as mannequins during the day and coming to life at night, Primrose was long thought to be lost, aside from bootleg copies traded by collectors. 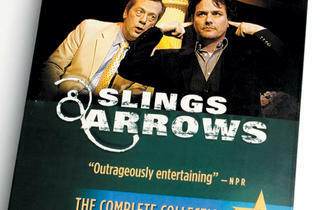 But the discovery of a well-preserved copy led to its long-overdue DVD release. 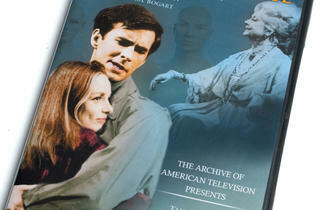 Extras include a new interview with costar Charmian Carr and a 28-page booklet. 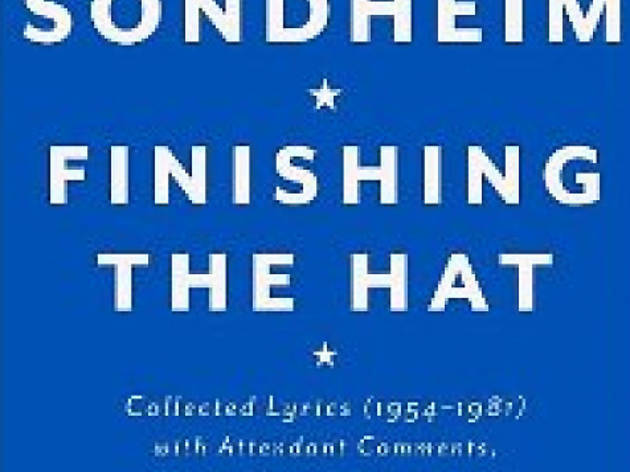 In the 450-page compendium Finishing the Hat: Collected Lyrics (1954–1981) with Attendant Comments, Principles, Heresies, Grudges, Whines and Anecdotes (Knopf, $39.95), Sondheim offers up exactly what his title promises: annotated lyrics for every show from Saturday Night to Merrily We Roll Along, including plenty of backstage gossip and brutally honest opinions about his collaborators and colleagues. 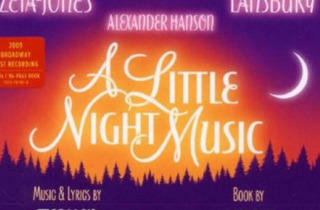 All available at amazon.com and other retailers. Actor Jhenai Mootz (Circle Theatre’s The Philadelphia Story) creates unique, handcrafted mixed-media ceramic tiles ($35), ready for hanging or free-standing display. 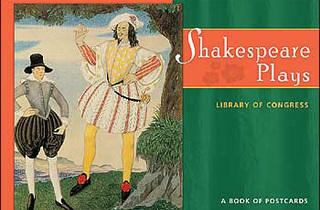 Many of her six-inch-square designs incorporate quotes from Shakespeare, such as this one from The Tempest. Available at Andersonville Galleria, 5247 N Clark St (773-878-8570) or online at jhenai.mosaicglobe.com and jhenai.etsy.com. 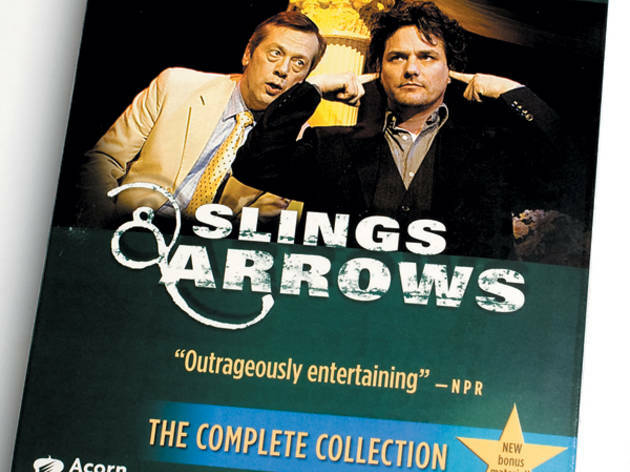 Canadian TV comedy Slings & Arrows, which aired in the U.S. on the Sundance Channel, is a favorite of theater fans for its heightened but familiar portrayal of a Stratfordesque Shakespeare company. Newly released on Blu-Ray ($79.99), the three-season collection includes cast commentary tracks not previously available on DVD. Available at amazon.com. 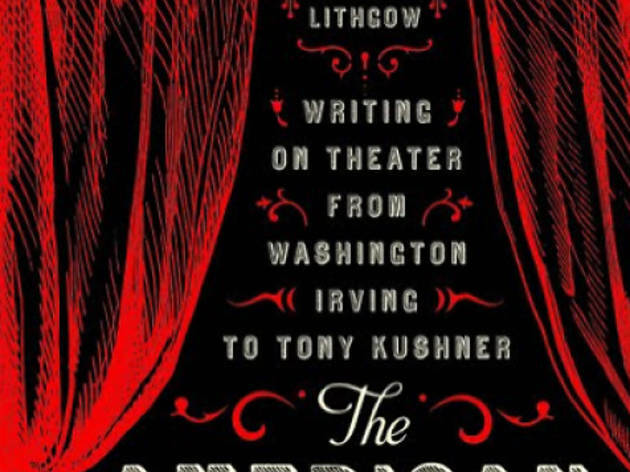 Subtitled Writing on Theater from Washington Irving to Tony Kushner, the new 850-page-plus Library of America anthology The American Stage (list price $40, $26.40 at amazon.com) is a fascinating and thorough collection of thought on the performing arts in our young country. Alexis de Tocqueville's observations on theater in a democracy? Willa Cather reviewing a touring company's Uncle Tom's Cabin in a Lincoln, Nebraska newspaper in 1894? 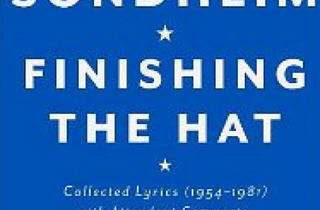 Tony Kushner eulogizing Arthur Miller in The Nation? All here and more. 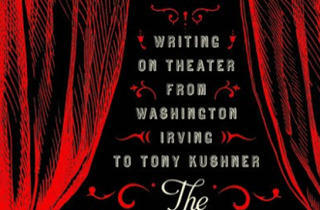 Need a stocking stuffer for your theater-history buff? 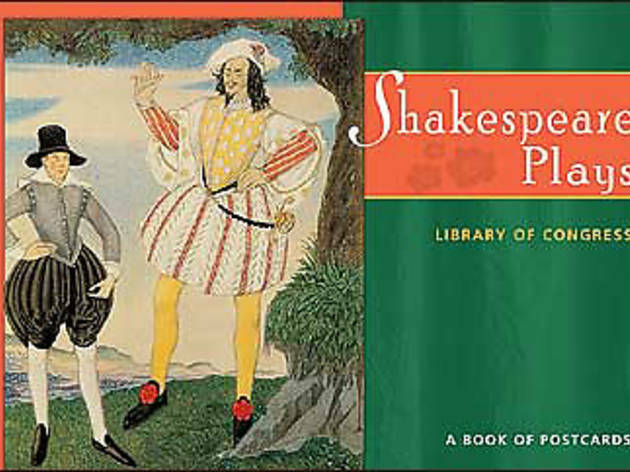 The Library of Congress's book of Shakespeare postcards ($9.95) contains 30 reproductions of paintings and prints dating from the early 19th century to the beginning of the 20th. 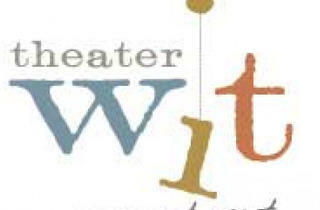 A gut rehab of the dilapidated theater at 1229 W Belmont Ave made the new management, Theater Wit, the best new performance venue of 2010. 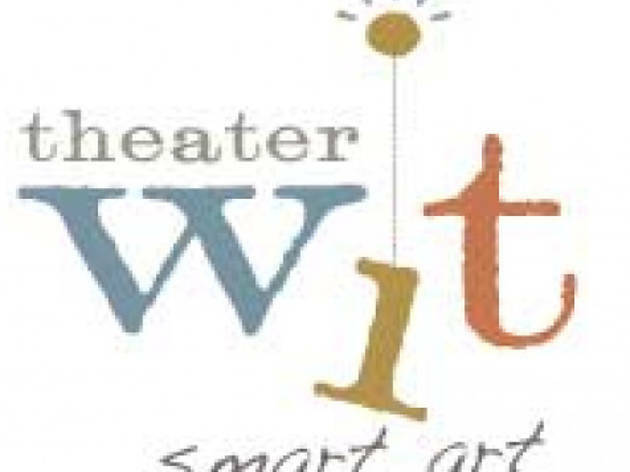 A Theater Wit Flex Pass ($200) covers ten entries to any and all productions in the three-theater space, whether they're by Theater Wit, fellow residents Stage Left and BoHo or visiting companies, such as About Face's current Float. 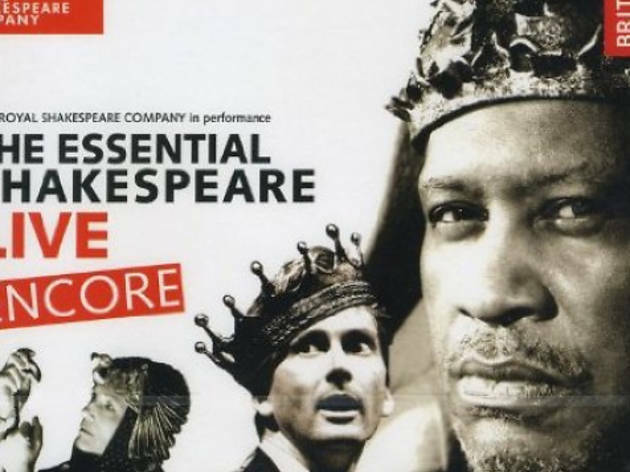 The Essential Shakespeare Live Encore ($25), the second 2-disc volume of audio archives from the Royal Shakespeare Company, features snippets of indelible performances from Paul Robeson's 1959 Othello to David Tennant's 2008 Hamlet. Produced by the British Library, this new collection and its 2006 predecessor are distributed in the U.S. by the University of Chicago Press. 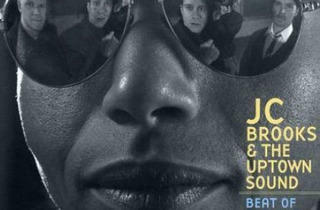 The frontman of Chicago soul outfit JC Brooks and the Uptown Sound is also known as fine Chicago actor Jayson Brooks. Come April, he and the band will anchor Bailiwick Chicago's new production of the innovative rock musical Passing Strange. 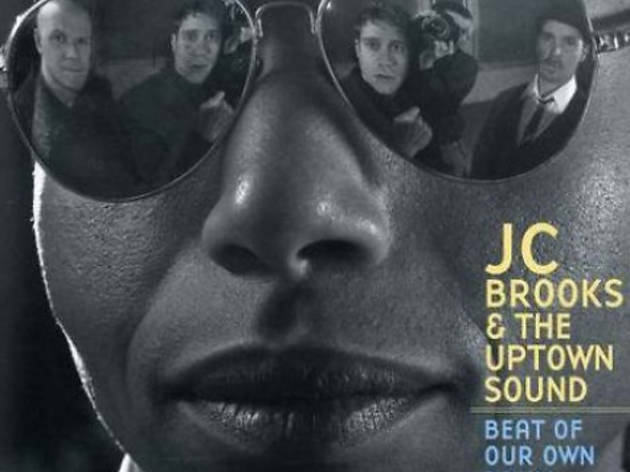 Tickets aren't on sale yet, so draw up a voucher and wrap it up with JCB&TUS's album, Beat of Our Own Drum ($10.99).